Write a Function to Log the Data. Create a session and add two analog input channels with Voltage measurement type. For this example use National Instruments® X Series data acquisition device, NI PCIe-6363 card with ID Dev1. Create the file log.bin and open it. You will write the acquired data to this file in binary format. Save the file identifier in the variable fid1. When you acquire data in the background, you can provide the acquisition session directions to handle the incoming data, using listeners and events. A DataAvailable event occurs when a specific amount of data is available to the session. A listener can respond to that event and initiate specified function. Use addlistener to add an anonymous function to the session. This function is called every time the DataAvailable event occurs, and logs the acquired data to a file. By default this listener is called 10 times per second. When you add a listener, a handle to the listener is returned. Save the handle in the variable lh and delete it later. Acquire data continuously in a non-blocking mode. 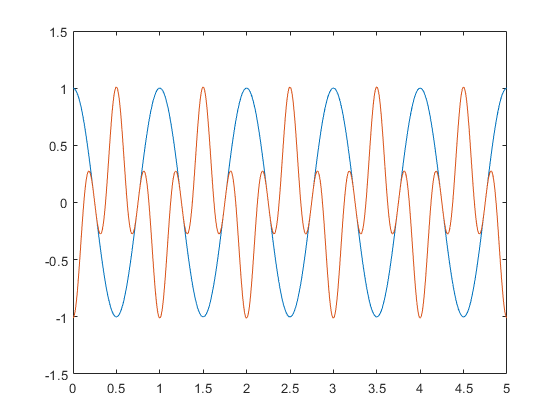 Continuous background acquisition runs in parallel with other operations on MATLAB®. You can execute MATLAB commands while the acquisition is running. For the purpose of this example, simulate a long computation by calling pause. Explicitly call stop after 5 seconds to end the background acquisition and delete the listener. Load file contents as a 3 column matrix into data. Create a multi-line function logData and store in a separate MATLAB file. %   Copyright 2011 The MathWorks, Inc.